So glad I found you guys! After going through so many doctors trying to get the referral to get the brain and head scan no one would give it to me! Im so happy that you guys exist! The best $49 I've ever spend! Thanks!! Since I changed health insurance, it’s been difficult to to get referral for an MRI but thankfully Cirrus made it possible. Thanks a lot. filled out form, was able to make an appointment the next morning. Dr. Highley was very thorough, I needed an MRI, by that evening I and the imaging center received the order. Thank you Cirrus Medical for all your help, I am grateful! 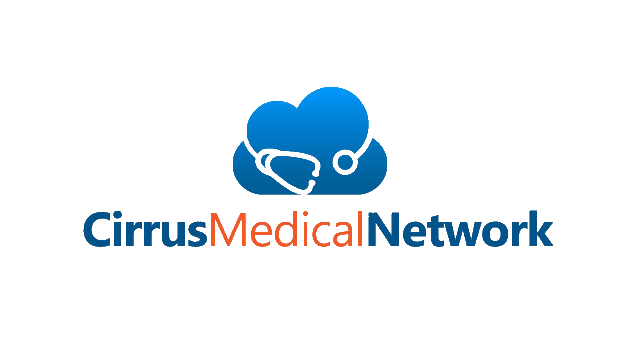 When I was in dire straights trying to find a way to have an ultrasound when no one else would help me, Cirrus Medicine Network came through.The process was literally seamless from start to finish. It took 5 days from request to results. It was that fast. I requested a one time image referral service for an ultrasound on 3/5/2018, referral came to my email a few hours later. I set up a test with the closest imagining center for the next day, results came back 3/9/2018. I just want to say thank you to the entire team and Dr. Highley personally. I appreciate what you are doing! This service is life saving and a gem in my treasure chest. I will be a patient with them for life.